WEST LAFAYETTE, Ind. - Colombian President Juan Manuel Santos invited Purdue University to work with Colombian partners to assist with the development of a master plan for sustainable development of the Orinoquía region. As a result, Purdue has studied the region and is using its research expertise to assist in a collaborative plan with Colombian institutions for the sustainable development of agriculture and tourism in the Orinoquía region. The Orinoco River watershed of eastern Colombia is called the Orinoquía. This region is just north of the equator and is characterized by tropical savannahs, forested areas along rivers and sparse population. It is isolated by the Andes Mountains to the west, Venezuela to the north and the Amazon Basin to the east and south. At least since independence from Spain in the early 19th Century, Colombians have believed that the area had the potential to be a prosperous region, and Purdue University is proud to contribute to the transformation of the region, said Suresh Garimella, executive vice president for research and partnerships and the Goodson Distinguished Professor of Mechanical Engineering. 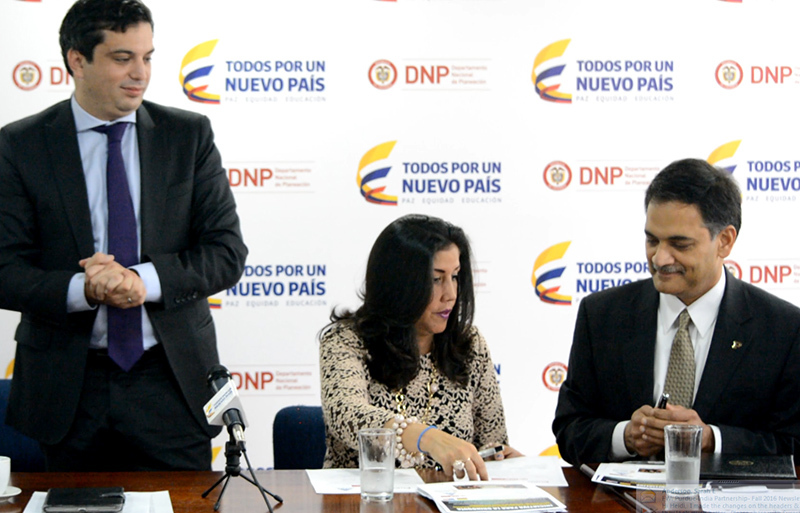 As part of a master plan for the Orinoquía region developed through Colombia’s National Planning Department (DNP), on Tuesday (Oct. 11) Purdue University and the Colombian School for Public Administration (ESAP) signed an international cooperative agreement in Bogotá, Colombia. 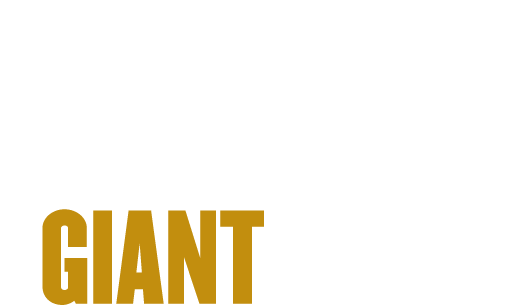 Purdue’s contribution to the master plan is to provide a rigorous analysis that will help develop the region’s potential and define the catalysts for sustainable productive agriculture and tourism development. The signing of the agreement generated media interest and was covered by Colombia’s leading newspaper, El Tiempo. Specific to this project, Purdue will be working with the University of the Llanos, the University of the Andes, the National University and the Colombian Corporation for Agricultural Research (CORPOICA) to seek input from farmer organizations, small, medium and large businesses, not-for-profit organizations and other stakeholders to open up new opportunities for economic development. A team of research investigators including agricultural economics professors James “Jess” Lowenberg-DeBoer, John H. Sanders and Paul V. Preckel from the College of Agriculture, and Jonathon Day, associate professor of hospitality and tourism management from the College of Health and Human Sciences, are the lead investigators from Purdue working with the Colombian institutions. Work in the first year of the 16-month cooperative agreement will focus on developing a plan and providing analytical tools to be used by businesses, government and social agencies to determine the feasibility of specific plans for development of the Orinoquía region. “Those tools will focus on farm management, marketing, food logistics and eco-tourism. In the last four months of the effort, at least five agricultural and three tourism pilot projects will be developed. The most promising concepts developed in the planning stage will be selected for pilot testing,” Lowenberg-DeBoer said. The projected outcomes include the creation of analytical tools for agriculture and tourism development of the Orinoquía region; building the capacity of national, departmental and municipal staff to analyze and identify opportunities for agriculture, agribusiness and tourism; and conducting internationally recognized research, engagement and scholarship to improve the capacity for sustainable development. Since a 2010 agreement formed the foundation for the Colombia-Purdue Institute, a series of partnerships have developed between Purdue and institutions in Colombia, including universities, companies, government ministries and non-governmental organizations. Collectively, the partnerships focus on faculty and student mobility, joint educational initiatives such as service learning, collaborative research aimed at addressing issues of national interest to Colombia and the United States, and commercialization programs that could open new business opportunities for Colombia and the United States. Colombia is Latin America’s third-largest economy.